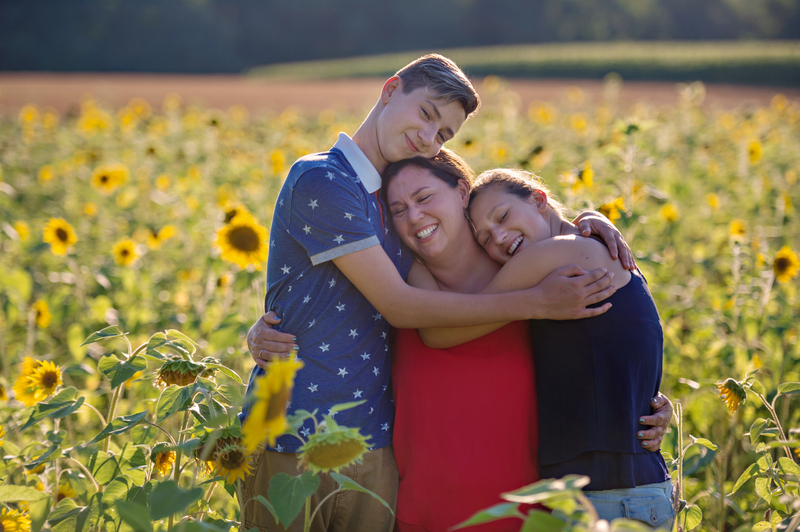 Carla Ten Eyck is a seasoned professional photographer living in Hartford, CT with her two totally colorful kids, Jackson + Georgie in her childhood home. Her roots are in photojournalism and her desire to tell people’s stories has always been something that Carla has been super passionate about. Pictures paired with the stories within them is a very powerful thing. When you take away the picture, and only hear the story…well, that is a whole other level of connection and story telling that Carla is just excited to dive into and share with her listeners! Her podcast journey started slowly and then all at once when she listened to her very first podcast while taking a bath. It was ‘Magic Hour’ with Liz Gilbert and she was interviewing a photographer who wanted to segue to podcasting and Liz just encouraged her to jump in and start. Carla sat up in the bath with a start and shouted ‘THIS IS WHAT I SHOULD BE DOING!’ With her warm personality and even warmer hugging style, people just seem to naturally gravitate to Carla and tell her.. well, everything! 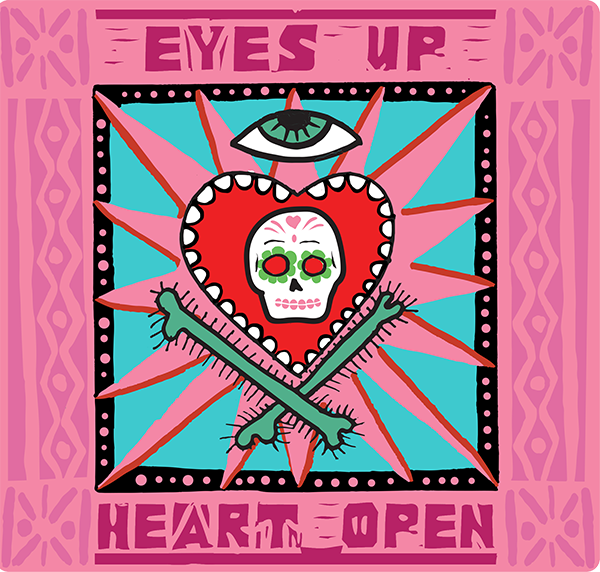 Everyone has a story, and wants to be seen and that is exactly what Carla’s goal is with Eyes Up, Heart Open.